This beautiful, small-format gift book contains twelve inspiring and affirmational sayings that take on deeper meaning when paired with Jon J Muth's profoundly beautiful Zen books, many featuring the beloved panda bear, Stillwater. 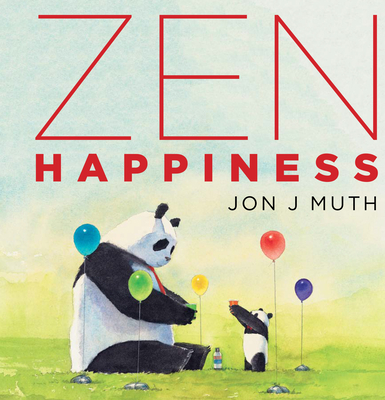 Jon J Muth’s enchanting picture books include his Caldecott Honor Book Zen Shorts and four companion books featuring Stillwater, Koo, and their wonderful young friends. His book The Three Questions, based on a short story by Tolstoy, was called “quietly life-changing” by The New York Times Book Review. And The Horn Book called Jon’s Stone Soup “delicious and satisfying.” His exquisitely beautiful books have been translated into more than fifteen languages and are cherished by readers of all ages. Jon lives in New York State with his wife and their four children.